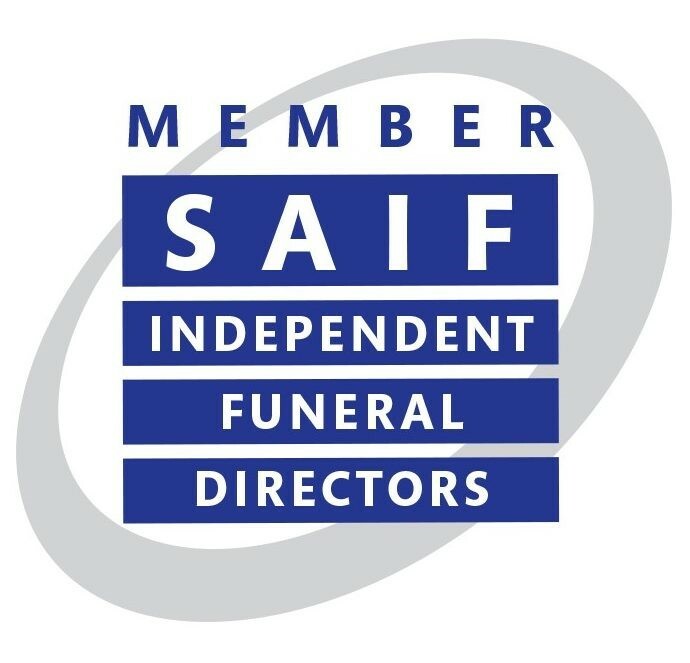 The provision of the Funeral Director’s Services. Our professional attention in making all the arrangements. The removal of the deceased to our Chapel of Rest. Taking care of the deceased. A standard Rookwood oak, elm or mahogany coffin with a choice of handles and a fully fitted interior. Use of our chapel of rest, including all viewing’s. Listing of floral tributes and taking names if requested. Provide a hearse and bearers for the funeral to leave from your choice of location.